The kids, Bhagavan, Govinda, Narayana, Mukunda, Krisna, Jagadesh, and Visnu Angulo lived with their parents on Manhattan's Lower East Side. They live with their alcoholic father who kept the front door key all the time and a former hippie mother. They were not allowed to explore the world as they were home-schooled by their mothers and no one was allowed to have the front door key. 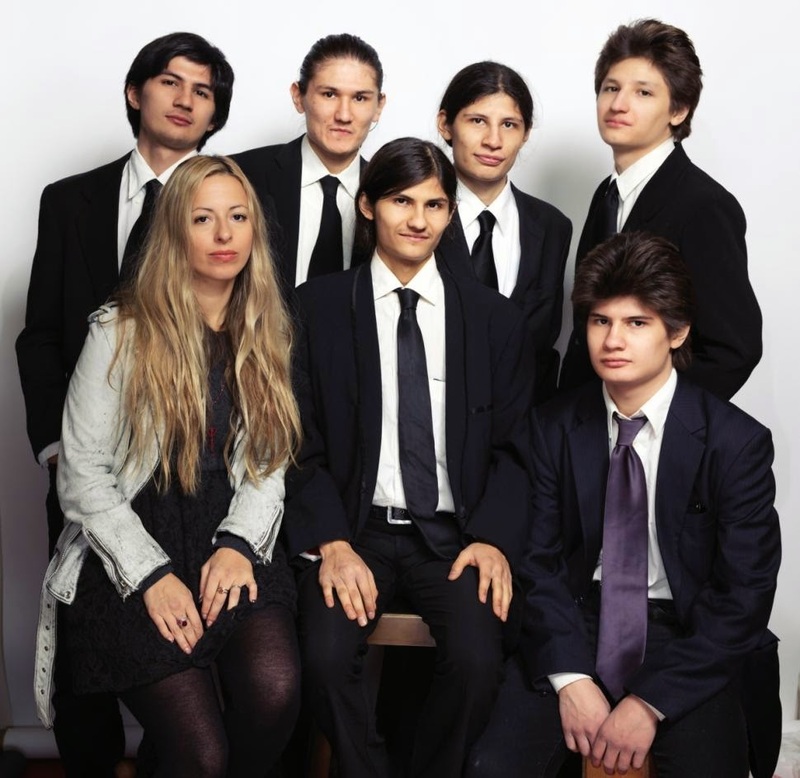 The extraordinary circumstances become the subject of The Wolfpack, a documentary covering the lives of the seven Angulo children who were home-schooled by their parents. The parents, Oscar and Susanne, kept inside their Lower East Side Apartment. from yoga mats and cereal boxes. 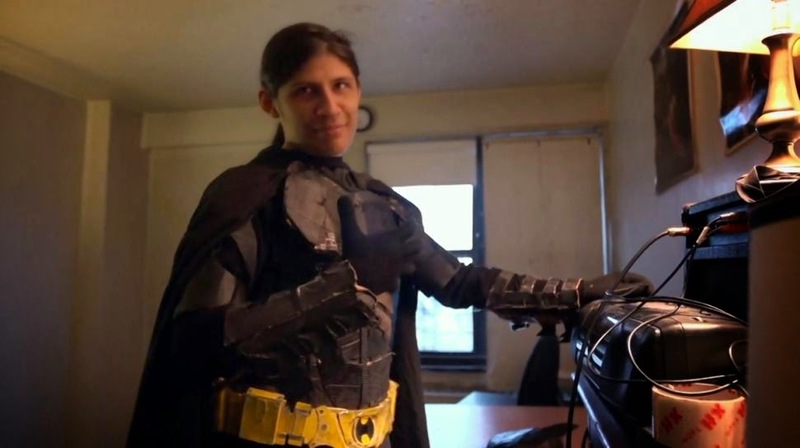 One of the boys who loves and wears Batman costume told the camera that they have a dream of exploring the world outside. "After I saw the Dark Knight, that made me believe that something was possible to happen. Not because it was Batman, it’s because it felt like another world. " Finally they did manage to go outside wearing sunglasses, inspired by Reservoir Dogs film. No response yet to "The Kids who Stayed and Never Left Tiny Apartment for 14 Years"